Read about the use of titles below. How should I use titles like “Mr.” and “Mrs.”? “Mr.” (pronounced “mister”) is used when you’re addressing a man. so people often use this instead of “Mrs.” or “Miss” in spoken English. “Mrs.” (pronounced “miziz”) is for a married woman. When you’re saying or writing someone’s full name in a really formal situation, you should find out if they are married or not and use the correct salutation – “Mrs.” or “Miss”. “Miss” (pronounced “miss”) is for an unmarried woman. Use it with female children and teenagers. Other titles include “Dr.” (pronounced “doctor”), Professor, Judge, President (of a country, not a company), Governor, Officer, General, Nurse, and some other job titles). You normally use these titles with a person’s last (family) name. Using a title with a person’s first name sounds a little childish. That’s OK if you’re speaking with really small children. For example, preschool teachers ask their students to call them “Miss Jenny” or “Mister Jason”. Students should call their teachers by their titles. For high school and below, use “Mr., “Ms.”, etc. For university, use “Professor”. As a sign of respect, some teachers will also call their students by their last names and titles. If you work in a store, a restaurant, a bank, etc. it’s polite to call the customer by their title and last name. In the workplace, people usually call each other by their first names, with no title. That’s even true in written email communication, and even when you’re speaking to someone from another company. Calling a person by their title seems formal and creates a distance between people. Friends and family members almost never address each other with a title, except perhaps as a joke. What is the Christian name of the Queen of England? 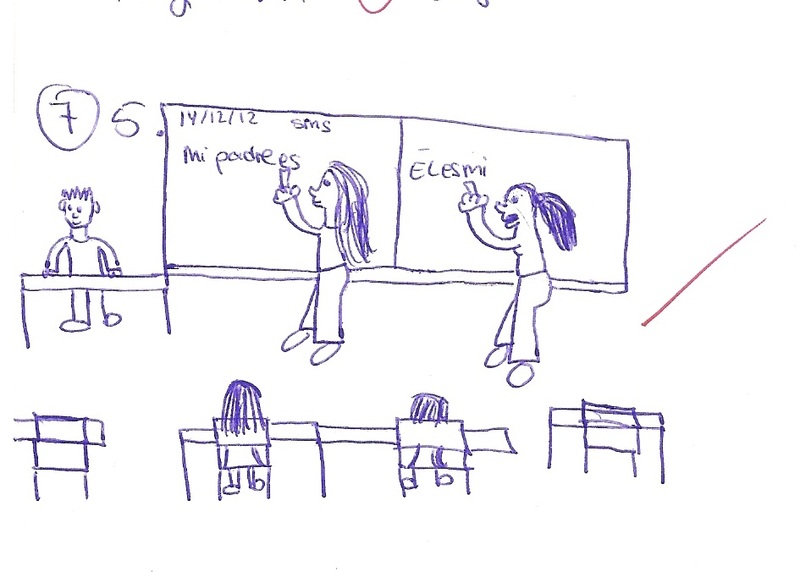 To include some culture questions in tests will be a good starter or aperitif for curiosity. Students would inquire about the right answers. A student is obliged to learn about current affairs in the world, culture, traditions, habits or geography. I consider any question having to do with this should demand 10% of a test and no more. Making the English language subject attractive and interesting. 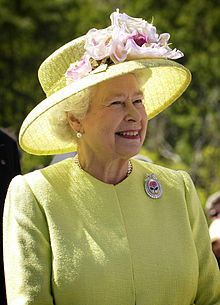 By the way, Elizabeth Alexandra Mary is Her Majesty the Queen´s Christian name.